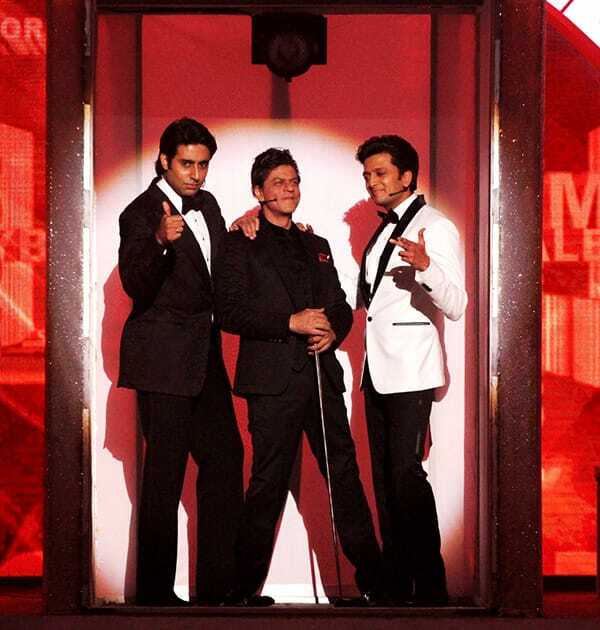 Ranveer-Deepika perform together on stage for the very first time at Zee Cine Awards. Deepika perform on stage during the Zee Cine Awards. 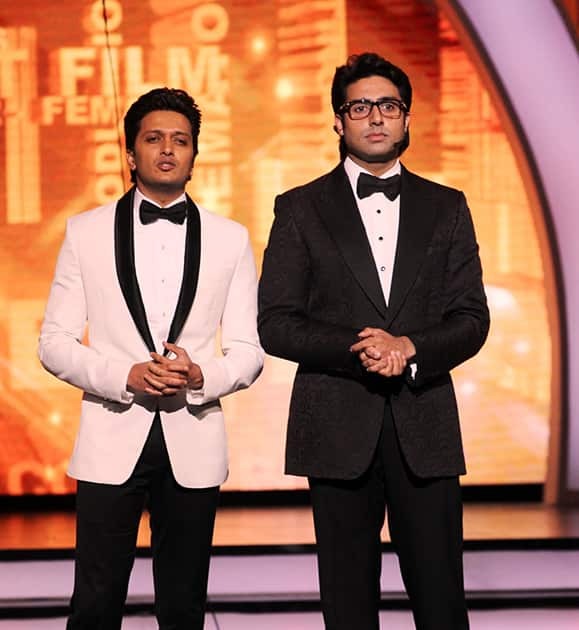 The charming duo 'Abhishek Bachchan and Riteish Deshmukh' reunite and pay a tribute to the unsung backstage heroes at Zee Cine Awards. Bollywood actor Priyanka Chopra during the Zee Cine Awards in Mumbai. 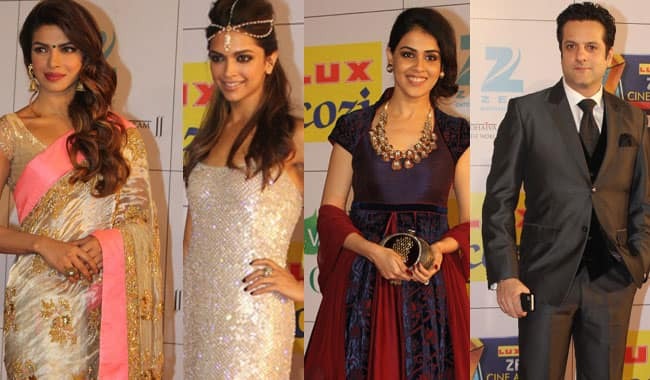 Bollywood actor Deepika Padukone during the Zee Cine Awards 2014 in Mumbai.